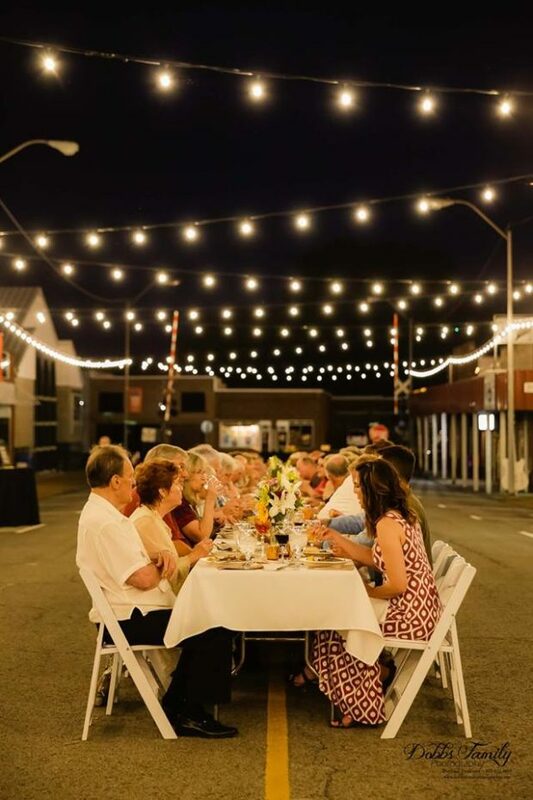 Be part of the 3rd Annual Farm to Table Dinner in Portland under the beautiful Main Street lights! Enjoy a beautiful setting, amazing food & wine, and live music by the acoustic duo of Dean & Jerry. Tickets are $75 and include appetizers, salads, entrée, desserts and wine from Sumner Crest Winery.